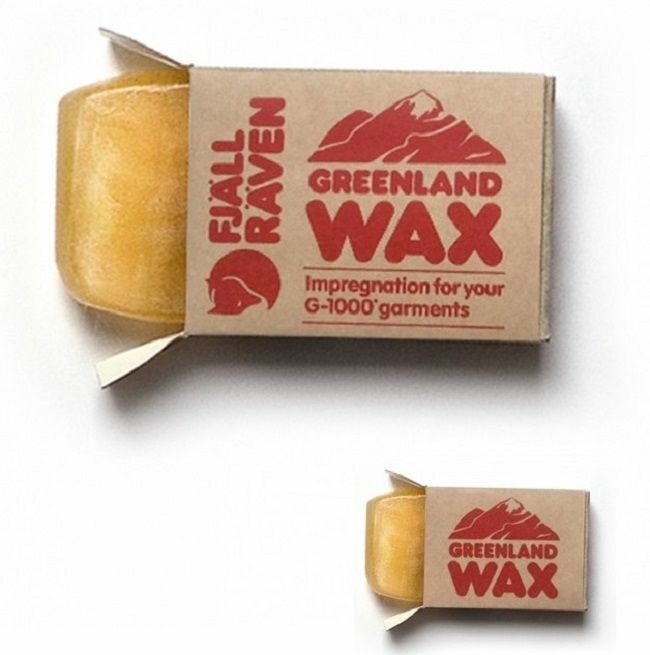 Fjallraven make some great quality clothing. 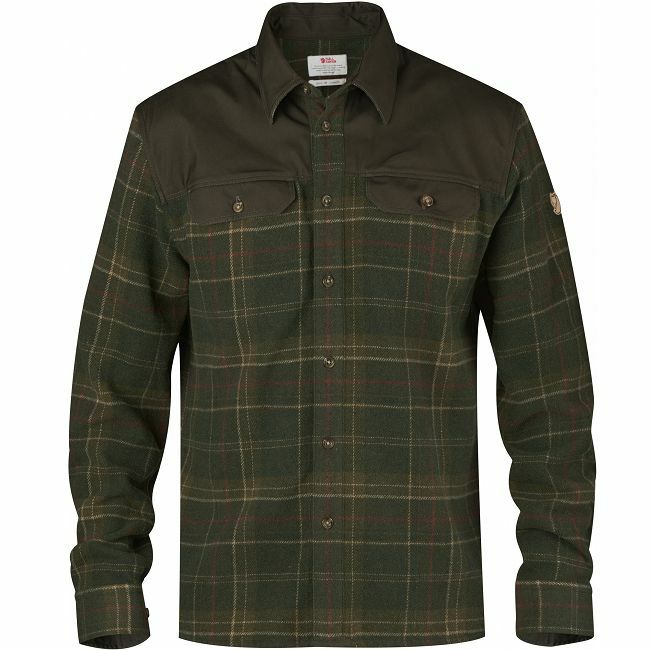 It is hard wearing, tough and will serve you for years in the Great Outdoors. 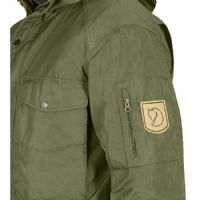 The Fjallraven Sarek Jacket is no exception. 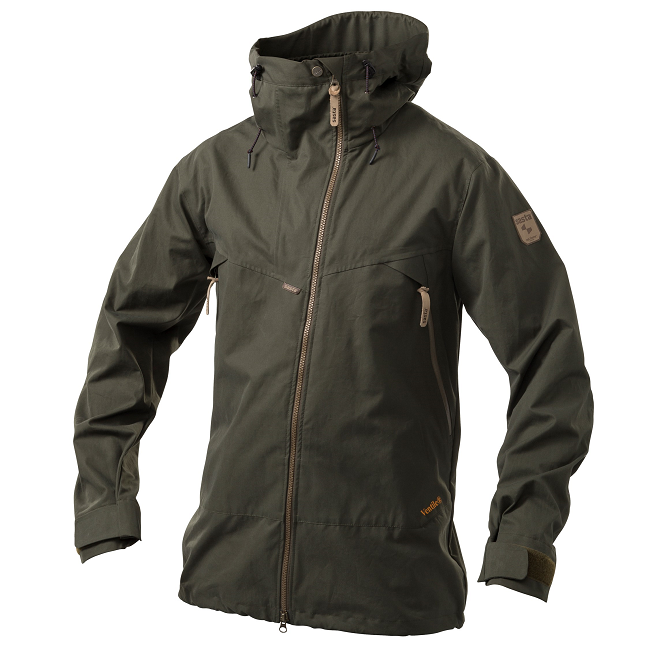 It has a distinct feel of quality to it and is in a very traditional "Military Smock" look to it. 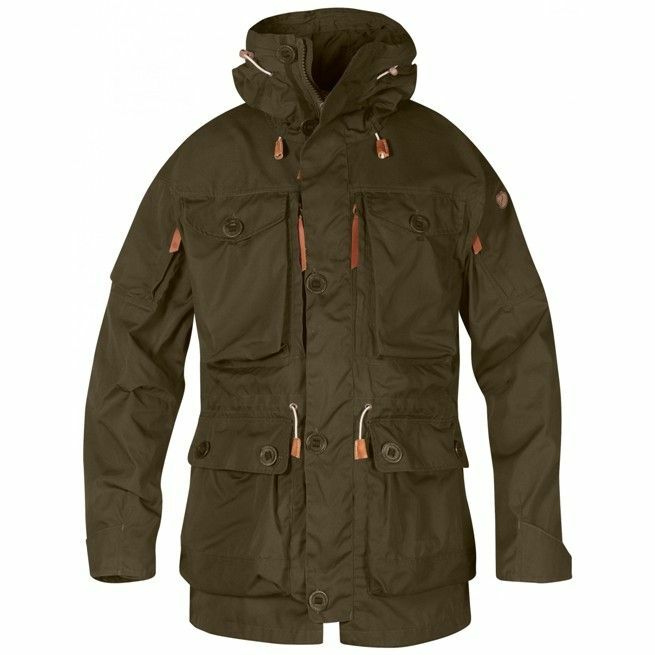 It is a robust trekking jacket in traditional Fjällräven style, perfect for long outings in the mountains in Scandinavian conditions. Made from durable G-1000 Original with a long cut and well-proven functions that make life in the wilderness easier. 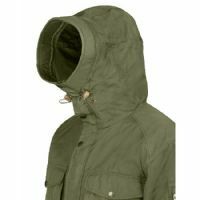 The material is wind and water resistant and can be impregnated with Greenland Wax for extra protection against wind, water and wear. 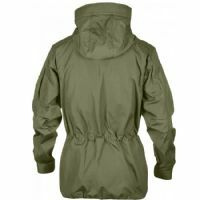 Generous width with plenty of room for insulating garments under, and a bellow pleat at the back gives extra freedom of movement.